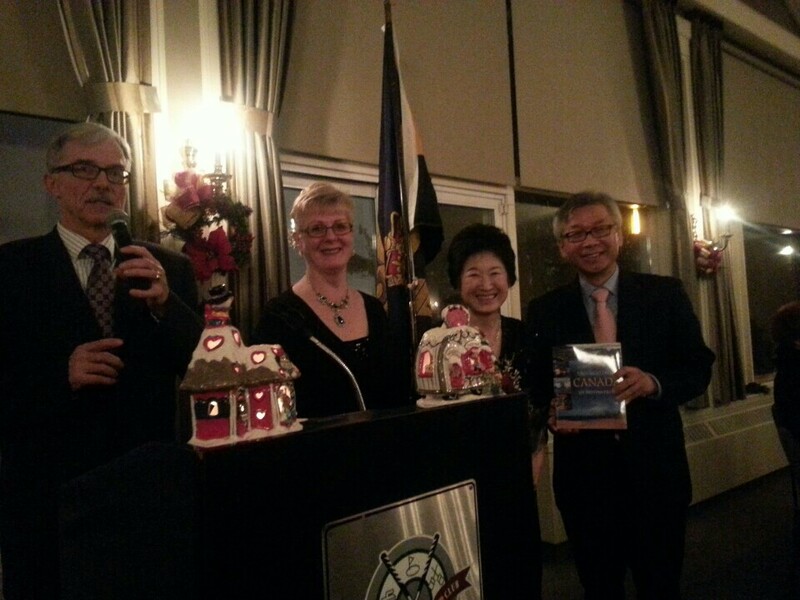 On Saturday, December 14th 2013, Ambassador Cho Hee-yong and Defence Attache Colonel Jang Min Choi attended the Royal Canadian Regiment (RCR) 130th Anniversary Reunion. 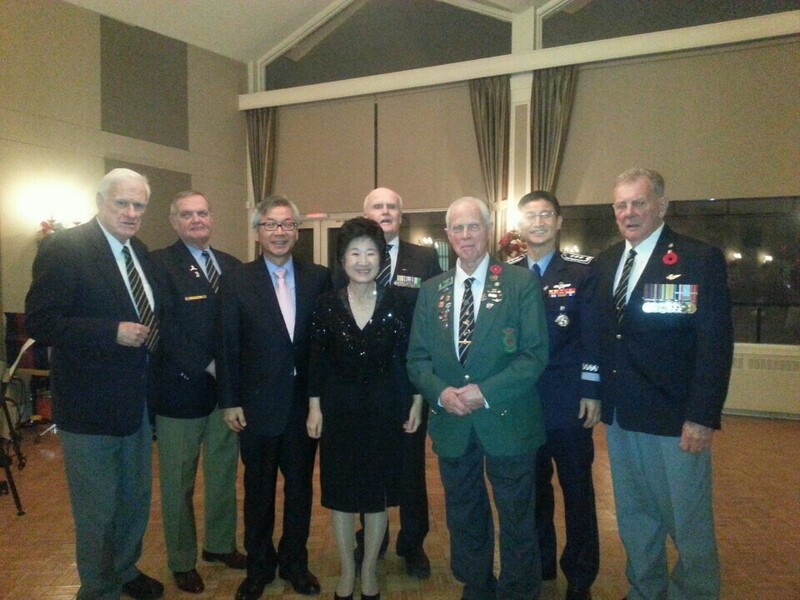 Major-General(Ret’d) Ivan Fenton, President of RCR Ottawa Branch and the Korean War veterans who were attached to RCR during the Korean War also gathered in the event. As the year of 2013 also represents the 60th anniversary of the Korean War Armistice, it was the event to acknowledge the significance of Korean War and remember all past Royal Canadians’s contribution to the Korean War. *The Royal Canadian Regiment is one of Canada’s oldest and longest serving infantry Regiments. The regiment was formed in Halifax, Nova Scotia in December 21st, 1883. The Regiment has served Canada since that time and has taken part in to major wars including 2nd Boer War, WW1, WW2, Korean War and Gulf War. stumbledupon it ;) I will revisit yet again since i have book marked it.